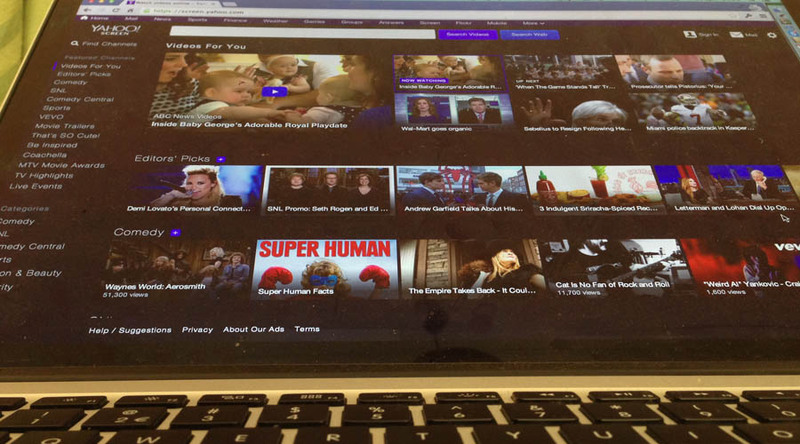 Yahoo soon will have another business division solely making profits from video streaming services. According to the sources, the newly recruited CEO, Marissa Mayer, has now set a prospective business expansion plan to excite the company investors and help Yahoo turn into an ambitious conglomerate. However, industry analysts believe this recent initiative is not any random go getter attitude of Yahoo. The company has been diligently following the business trend evolutions currently taking place in the market. Perhaps Yahoo also has been able to sense how prosperous the future of the video streaming industry is going to be in the next 5 years. The growth opportunity for online video marketers is huge. 1. If famous social media analysts to be believed, the number of online video users is going to double by 2016, which will be 1.5 billion approximately. 2. Experts estimate that Global online video traffic is going to be half of total consumer internet traffic by 2016. 3. The year 2013 saw internet exploding with the trend of micro-video, which is considered the most popular portable video format across the globe. It’s believed the trend is going to continue in 2014. 4. There are evidences that ensure shifting video budget from TV to multiscreen can increase consumer reach and reduce the required investment considerably. The presence of such substantial facts clearly indicates that online video advertising will continue to grow in next two years (2014/15). So, if Yahoo can effectively use this extensive growth opportunity and become a rising star in the video streaming business segment, it will be able to make an astounding earnings growth. However, Yahoo will be in direct competition with Google’s legendary YouTube in that case. Not to forget Facebook already became a part of the age of transformation when it launched the 15 second video ad program on its page. This social media pioneer is going to charge about $1 million to $2.5 million each day from its advertisers for this service. Although Yahoo hasn’t communicated anything about its future business strategy yet, seems like the company is clear about not to lose its ad revenues anymore. Yahoo Stake Rises: Yahoo Hopes For Investment Rises Convenience of apps seems a priority for Starbucks as compared to security Is There Any Bubble In The Technology Shares Nowadays? TechShares.co.uk brings you the latest news about tech companies.